Krystal Ball — who became famous when risque photos of her surfaced during a run for a congressional seat in Virginia — went from scandal star to professional pundit on MSNBC. 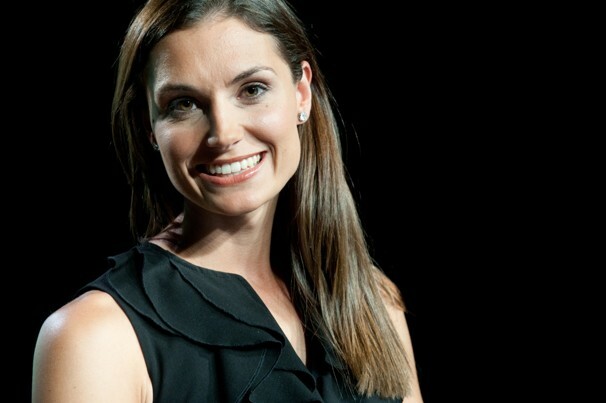 Krystal Ball, a former Virginia congressional candidate, has now become a prominent television pundit. She's beautiful in a next-door girl sort of way. Great smile.